Description: This resource includes a historical passage and ten multiple choice questions. 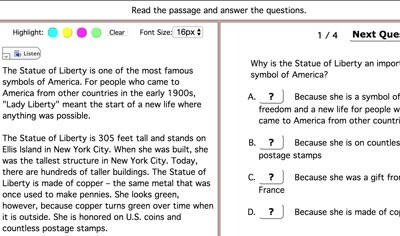 Description: This resource includes a historical passage and ten multiple choice questions. It gives immediate feedback. 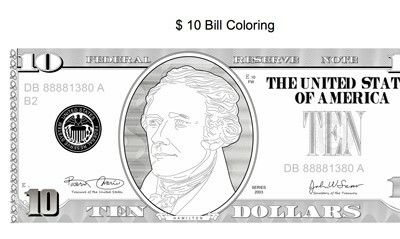 Description: This is a beautiful coloring page featuring the Alexander Hamilton $10 bill. Description: This contextual vocabulary exercise requires students to insert the vocabulary words from the word bank that complete the paragraph. Description: This scavenger hunt is designed for use with the Alexander Hamilton biography. 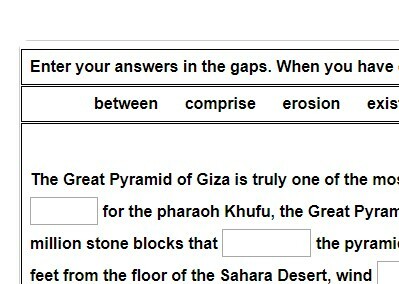 Description: This resource includes a historical passage andseven multiple choice questions. It gives immediate feedback. Description: This resource includes a historical passage and seven multiple choice questions. 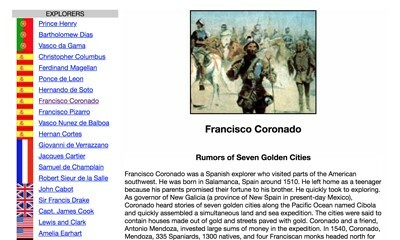 Description: This resource includes a historical passage and seven multiple choice questions. It gives immediate feedback. 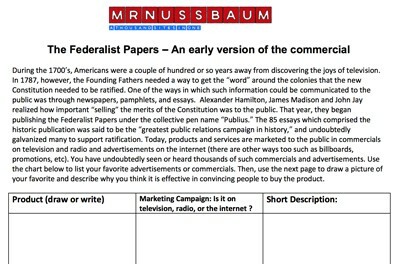 Description: This fun exercise challenges students to relate to the Federalist Papers by thinking of three different commercials that they believe are effective in marketing a product. 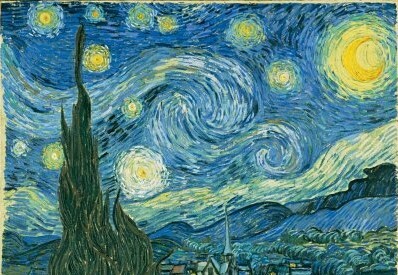 This activity combines art, description, and elaboration. 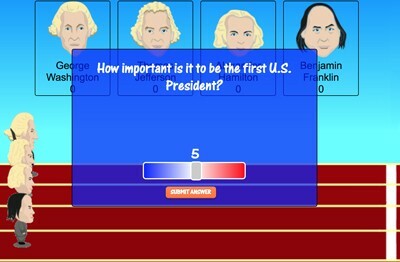 Description: In this innovative game, students determine the "Founding Father" by evaluating the accomplishments of Franklin, Washington, Jefferson, and Hamilton on a significance scale of 1-10. As students evaluate each accomplishment, the "father" responsible for the accomplishment moves forward. 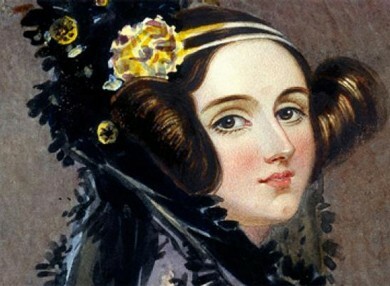 For example, if a statement such as "How significant is it that this person wrote the Declaration Independence?" appears, and the student judges it "9," Thomas Jefferson would move forward nine steps. 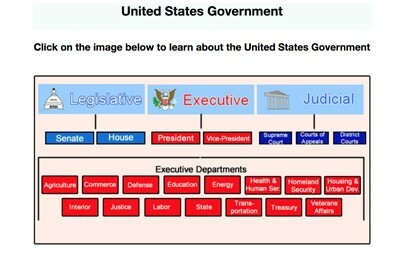 Description: This is an interactive flowchart of the United States Government. Students can click on any branch or department to learn about its history and functions. 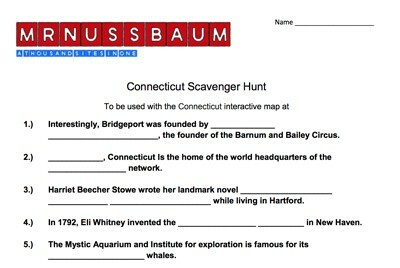 Description: This scavenger hunt is designed to be used with the United States Government Interactive Chart. Description: This scavenger hunt is designed for use with the United States Government Interactive Chart. 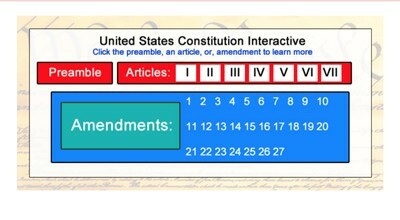 Description: This is a totally interactive United States Constitution that discusses the meaning of each article and amendment. Description: This scavenger hunt is designed for use with the interactive constitution. 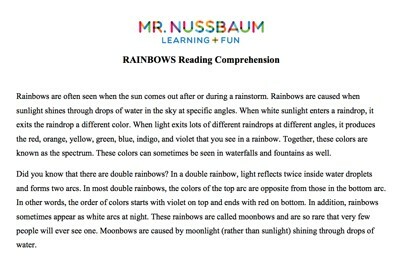 Description: This resource includes short descriptions and five multiple choice questions. Description: This is a wildly fun game that requires students to drag and drop the correct presidential faces to their correct dollar bills. The game is timed and makes for awesome friendly competitions within a classroom. Description: This section includes articles on the major effects of the Revolutionary War/American Revolution such as the issuance of the Declaration of Independence, the institution of the Articles of Confederation, Federalist Papers, Constitution, the onset of the French Revolution, the Jay Treaty, Whiskey Rebellion and others. United States Currency Gallery - $1 bill to $100,000 bill! 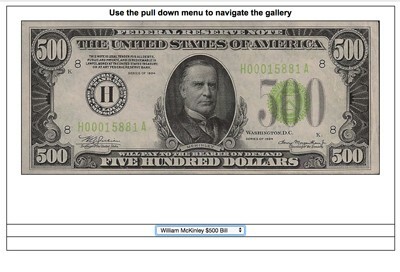 Description: This is simply a clickable gallery that allows students to investigate low and high denominations of U.S. dollar bills from today and from the early 1900s. 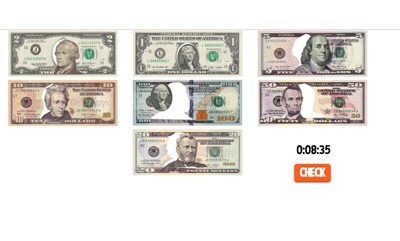 Did you know there used to be $1,000, $5,000, $10,000, and $100,000 bills? 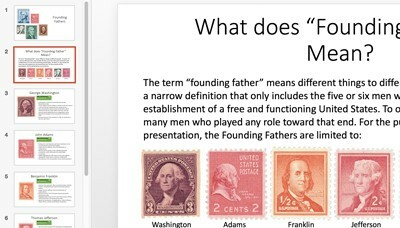 Description: This power point presentation explains everything you need to know about the Founding Fathers. 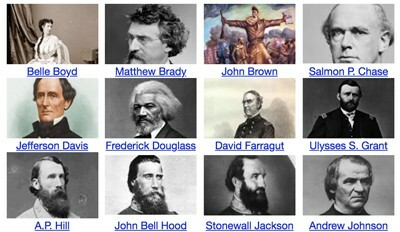 Includes Washington, Adams, Franklin, Jefferson, Hamilton, and Madison.